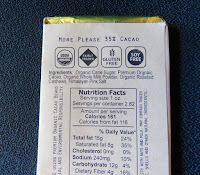 Welcome to Day #4 of Chocolate and Cashew Theme Week. 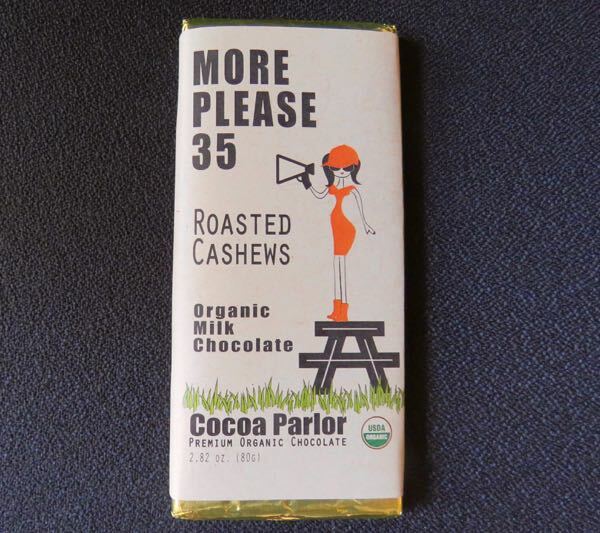 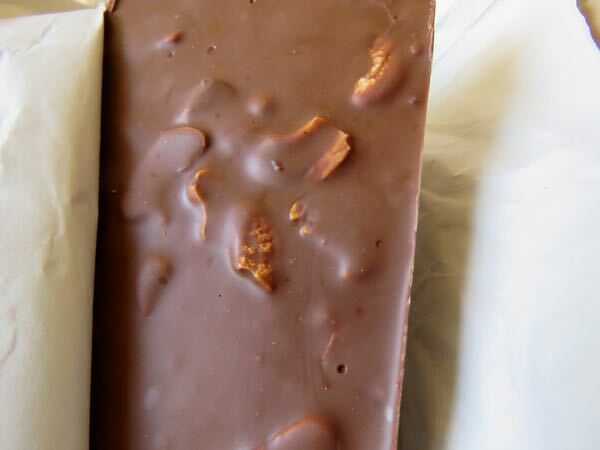 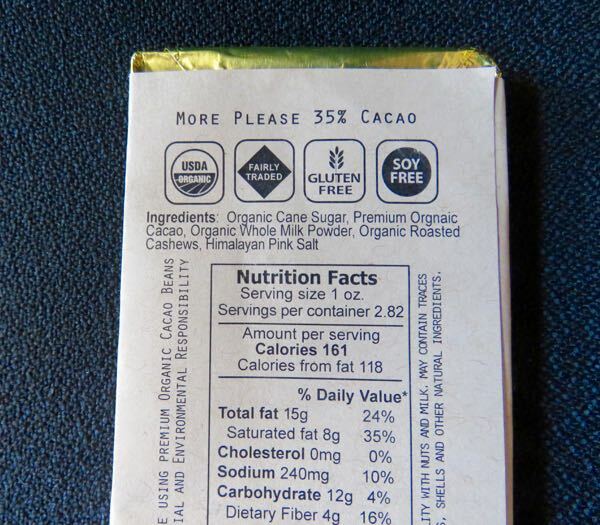 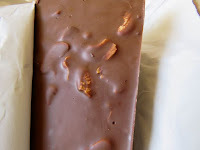 Today's More Please 35 Roasted Cashews (bar) was from Cocoa Parlor Premium Organic Chocolate (Laguna Niguel, CA). 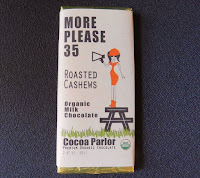 The sweet 35% cacao organic milk chocolate paired nicely with the roasted cashews and a hint of Himalayan Pink Salt.